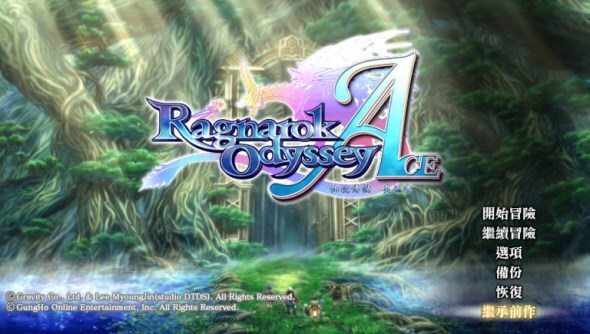 Technically an updated version of last year’s Ragnarok Odyssey, the upcoming real-time action RPG Ragnarok Odyssey Ace will bring together a brand new story that takes place after the ending of the original game. Furthermore, the game will also include all the Ragnarok Odyssey’s DLCs in addition to new elements for the game such as ACE Skills battle system, a level called Yggdrasil Tower, and Halomonas Weapon. 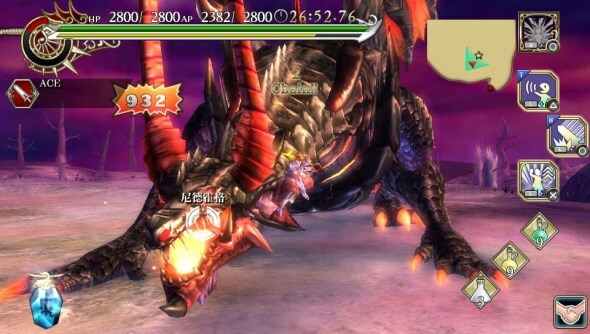 Interestingly, the Chinese/English variant of Ragnarok Odyssey Ace for PlayStation Vita will be released in Malaysia simultaneously with Japan on 29 August. Apart from that, the first batch of the Ragnarok Odyssey Ace’s Vita card will also come together with a 25-songs soundtrack from the game featuring music by the famed composer Nobuo Uematsu and piano performance by Kumi Tanioka. Gamers will also have the access to in-game items called “Royal Ball Outfit Set” and customers that pre-order the download version of Ragnarok Odyssey Ace on PS Store from 20 to 28 August will receive an additional set of items in the form of “Gorgeous Headwear Set”. For gamers that already owned the original Ragnarok Odyssey, don’t fret – you will be able to transfer your old save game to the new Ragnarok Odyssey Ace. The Chinese/English variant of game The Vita card version will be priced at RM 139 while the price of the downloadable version from PlayStation Store has yet to be determined. There’s still no mention of the game’s PlayStation 3 version at the moment though.